Training 4 Logistics Ltd is pleased to offer Counterbalance Forklift Truck training from novice up to instructor level. Offering a wide range of FLT training courses on: Reach Truck – Moffat – Flexi – Hiab & others by arrangement. T4L offer companies professional forklift truck training courses at times that suit your business either on or off site. 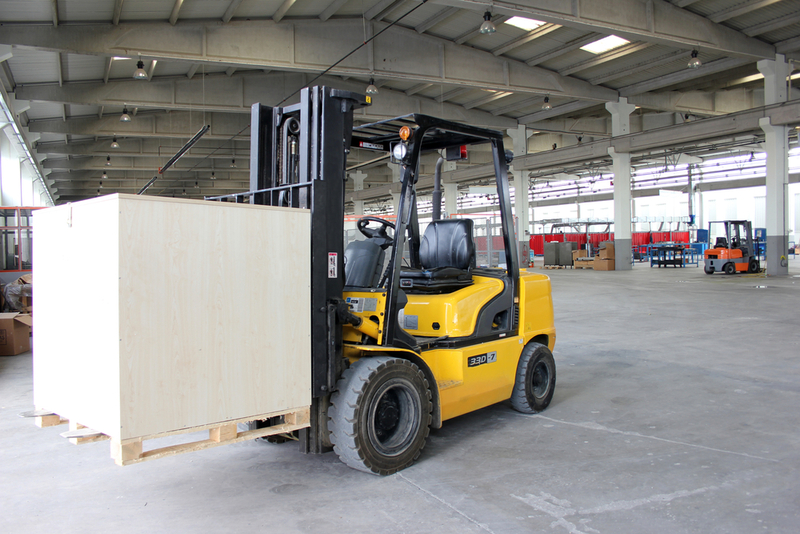 On site Fork lift training benefits your FLT operators as they are already familiar with their own trucks and the loads that they regularly handle. Delegates can be awarded either RTITB National Operator Registration Scheme (NORS) registration, or the widely recognised ITSSAR accreditation, or your own company competency certification. We provide excellent quality training at competitive rates, Please call for prices.